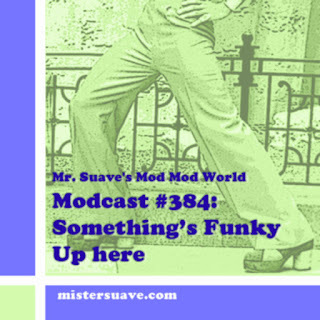 Mr. Suave's Mod Mod World: Modcast #426: Coming on Strong! 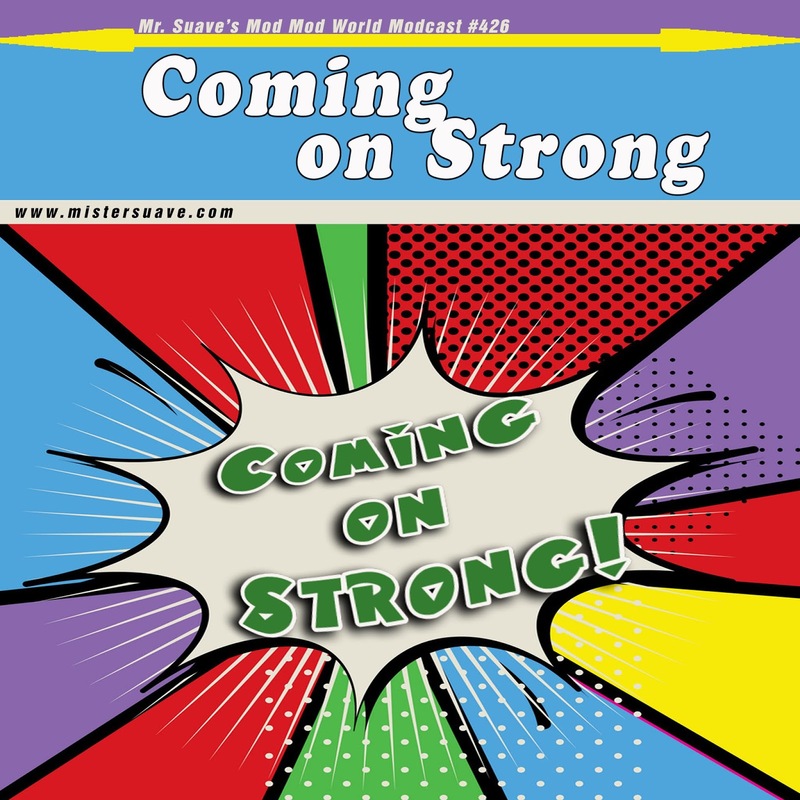 Modcast #426: Coming on Strong! You know when you're at a baseball game and as soon as you hear the crack of the bat you know it's a homerun? That's this show folks. Tons of great new music for you. So, get yourself a hotdog, some peanuts, and a cold one as you enjoy this week's modcast. Love this episode. Lots of new goodies on here! Thank you Mister Suave.